Last week as part of my Ronin Roundtable I alluded to some announcements and opportunities at Green Ronin that hadn’t been revealed. Earlier today, Chris gave some more details about the Sentinels of Earth Prime project that we’re sending to Kickstarter in a couple of weeks. 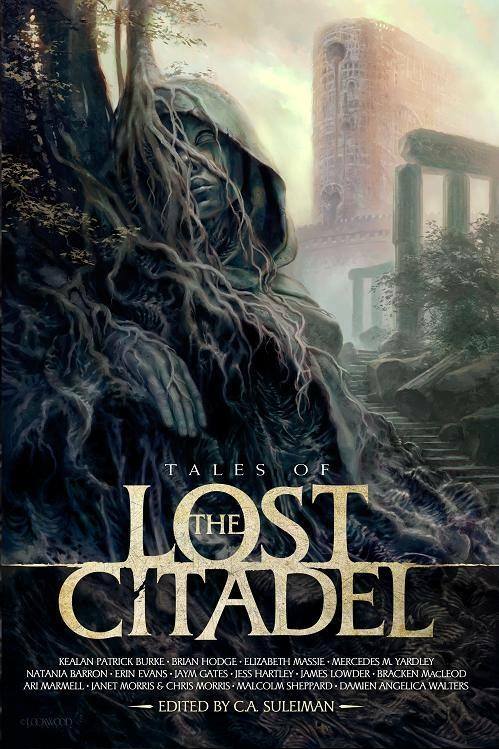 Now it’s my turn to announce another aspect of the project I’m overseeing this year, Lost Citadel Roleplaying: In the lead-up to June’s Kickstarter for the LCRPG, we are going to be running a talent search for women who are interested in coming to work on the project. If you identify as female and dark fantasy is your jam, we want to see what you can bring to the table! Not to worry, fellas, we have some other opportunities for you coming up later in the year, as well, but this talent search is just for the ladies.